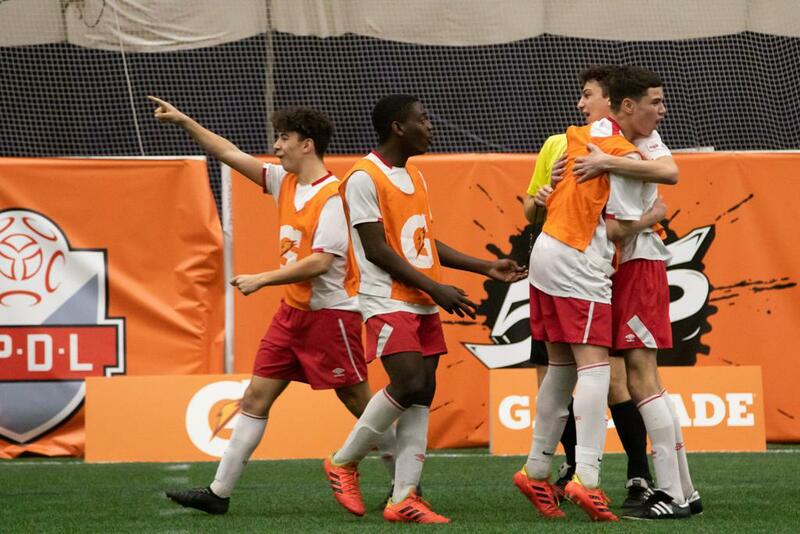 Two Ontario Player Development League teams have qualified for the Gatorade 5v5 Global finals and will now compete with over 20 other countries on the world stage. 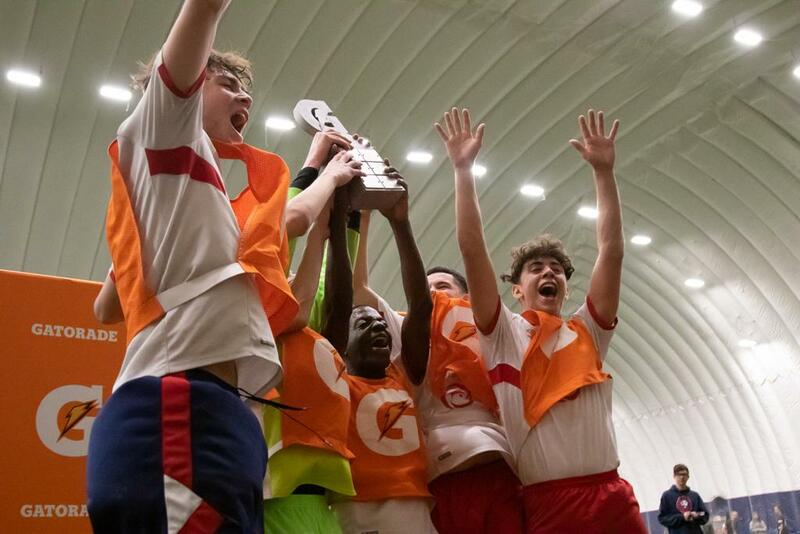 This year saw two new finalists, as Oakville SC and hosts United FA won their respective competitions over the weekend and, as well as receiving a Gatorade Sweat Test, they will now travel to Madrid, Spain as the Canadian representatives in the Global Final. 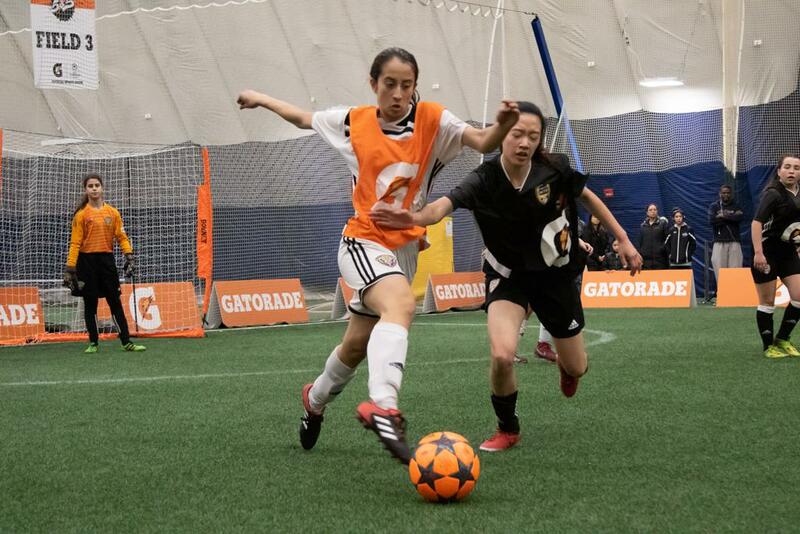 "Gatorade, in collaboration with Ontario Soccer, have done a fantastic job in putting on this event for our OPDL and Ontario athletes," said Khanh Be, Manager of Marketing and Partnerships. 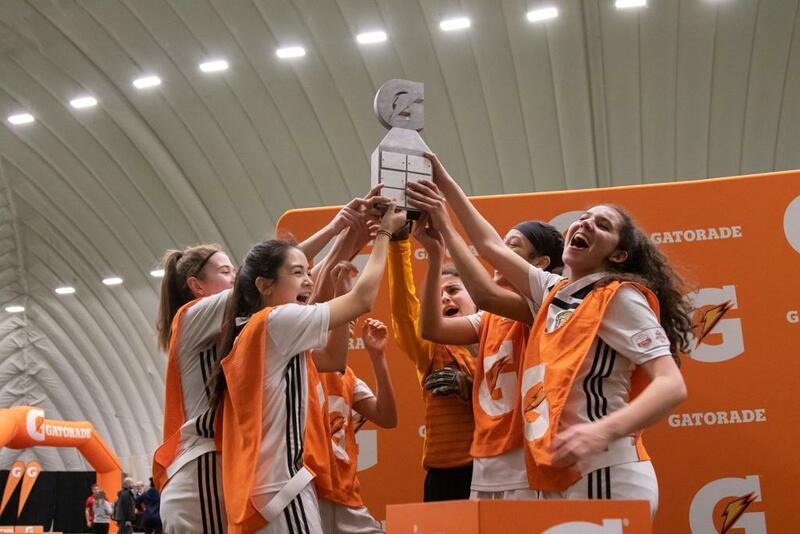 "The Gatorade 5v5 winners, who will now travel to Spain for the Global Finals, will have an experience of a lifetime as they compete on the world's stage with teams from around the world." 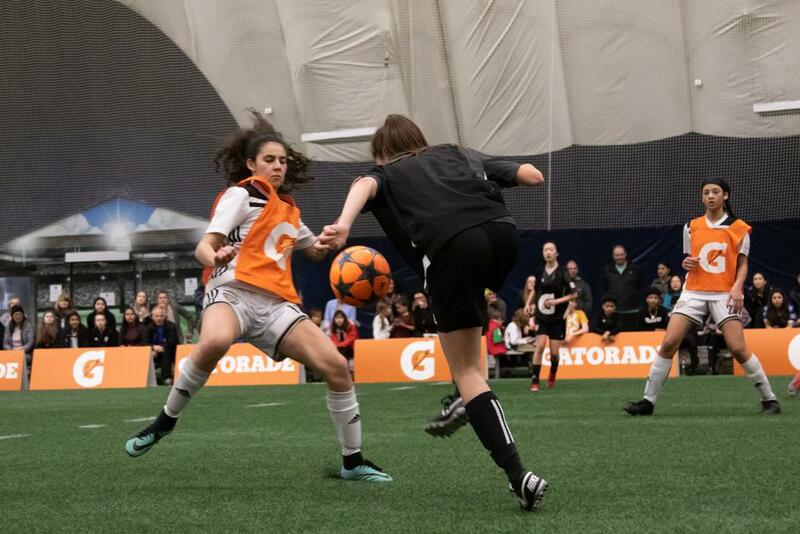 The Gatorade 5v5 event, which was available to OPDL teams and Ontario organizations, puts the emphasis on the social aspect of player development, included activities designed to promote player engagement and socialization. 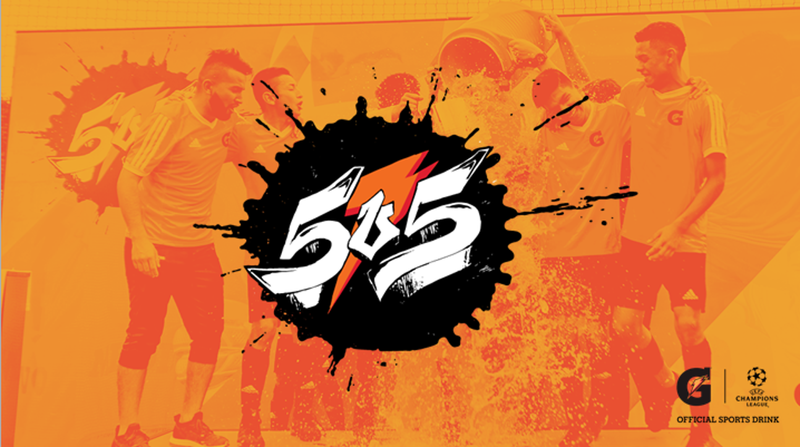 "The Gatorade 5v5 provides OPDL athletes with a fun challenge ahead of what is the demanding development cycle," said Gabriel Assis, Ontario Soccer Manager of the Player Development Program. “Congratulations to the winners and we wish them the best as they move to the global finals." In the boys division, Oakville SC beat the Woodbridge Stirkers in a game that was decided by a lone goal. Dogged Oakville pressure in the first half led to a mistake by the Woodbridge keeper whose clearing attempt bounced off the Oakville attacker and into the net for the game's only goal. In the girls division, event hosts United FA met Hamilton United in the division final. United FA opened the scoring before Hamilton fought back to tie it. United FA would find the deciding goal within the final four minutes to win 2-1 and advance to the Global finals. The Pickering Soccer Centre played host to the event all weekend, which brought in teams from across the province. The two winners now move on to the Global final. The host city of the UEFA Champions League final is where the final stage of the Gatorade 5v5 will take place on May 30 and 31 2019. The best teams from over 20 countries will compete and a new champion will be crowned. Visit Gatorade5v5.com for more information on the event. ©2019 OPDL / SportsEngine. All Rights Reserved.